Q - Where are the Partnership Awards being held? 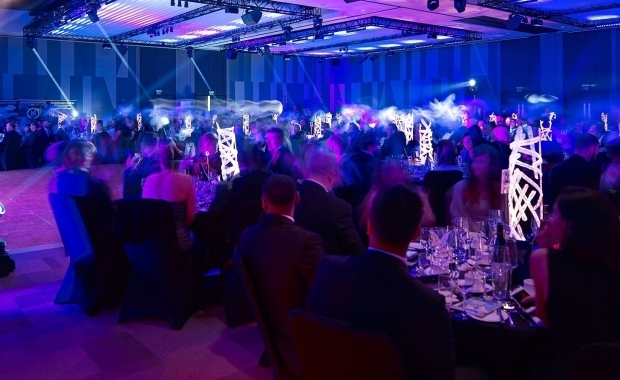 A - This year's Partnership Awards ceremony will be held at Vox, part of the new Resorts World complex at the Birmingham NEC. A map and directions can be found under 'Venue'. How has the project brought benefits to the industry and Network Rail? Q - Where do I park? A - parking for all Conference guests will be in EAST 5. Please ensure you bring your car park ticket with you to the event, this will be validated on the Registration Desk. A - if you have a hotel reservation, please leave your car at your hotel.